Once releasing a certain model of laptop, the manufacturer does not forget about her. For components installed in your laptop, from time to time, issued updated versions of the drivers. This is to ensure that the video card supports modern operating systems and worked with the latest version of DirectX. 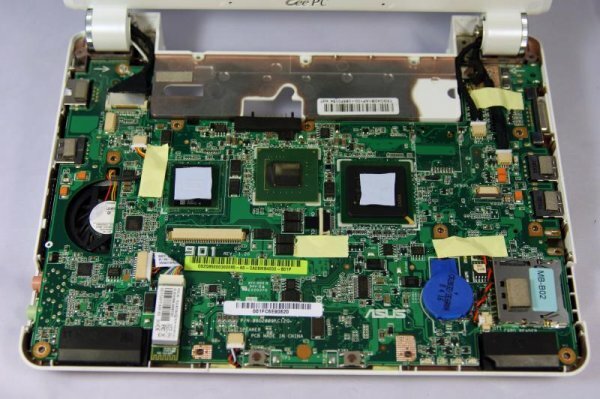 To start, determine the model of the video card. If you can't find the necessary information in the documentation will help you the laptop itself, or rather, the operating system. Click start, click Run, and type in the dialog box dxdiag. This operation will start applications utility for DirectX and display all the data on your laptop. DirectX utility will warn you about what will make the collection of data on the computer, so the confirmation you need only agree. In the window that appears go to the tab "Display" where the right side contains the model of your graphics card. Determine the driver version of the graphics card. Please note on the "Drivers" of the same window. If the driver version you, nothing says, be guided by date. If since the specified date has passed not less than two to three months, most likely, the manufacturer has managed to release updates. The easiest way to find the more recent versions of the drivers — use the utility program of the Windows update located in control panel, under "System and security". If the operating system is not found on the Internet nothing useful for your graphics card, open a browser and in the line of your favorite search engine, enter the model. Please note the links offers you a search engine. It is easiest to go to the website of the manufacturer of your laptop and download the files there. To install the driver unzip and look for setup file. Such files are called Setup and have the. EXE extension. Run this file and follow the instructions. Restart the computer after installing the driver. One should not treat your notebook as a ready finished product. How you constantly find new interesting programs that facilitate your work and components of your laptop from time to time, new versions of drivers. Don't forget to update them. An important element of stable and effective work of the computer is an actual, properly working drivers. Many of the parts of the computer such as video card or sound card, due to new versions of the driver can work faster and better. To always have the latest version of the software, you need to be able to update the driver via the Internet. Download from the manufacturer's website the latest drivers for the video card, motherboard and other devices. If you know what company you have the item, go to its web site in the Downloads section or Support and select your device type. In the description of the drivers on the website specifies their version, the operating system and the bitness of the system (64 or 32). 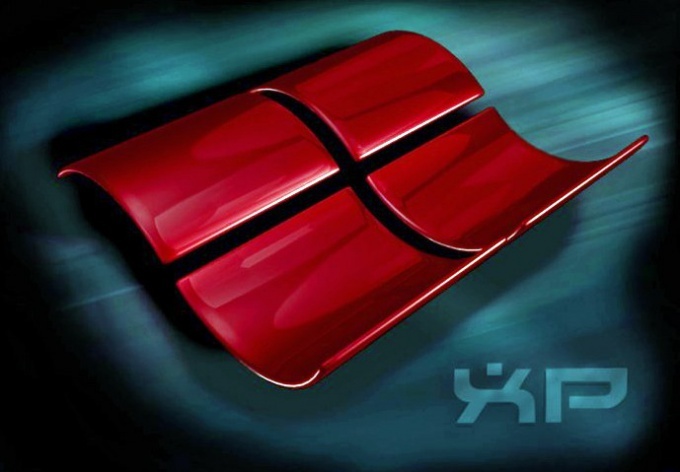 Click on the appropriate link for Windows XP and download the installation package. If you do not know the manufacturer of your components, press the right mouse button on the icon "My computer" and select "Manage". A console window opens in which select "device Manager". Double-click the left mouse button on the class of equipment, for example, "display Adapters" or "Sound devices" and note the name of the model. Start your browser and open the page of any search engine. Type the name that you have memorized or copied from device Manager, find the official website of the manufacturer. Go to support, or Support and click the link to download the desired driver. Download the installer and run it by double-clicking. Repeat this operation for each of the parts, the driver which you want to update. Another option — download the program Driver Genius and update your drivers via the Internet automatically. Open a browser and type the address http://www.driver-soft.com/. You will be redirected to the website of the developer. Click on the Download button to download the installation file. Start by double-clicking the installation program and answer the wizard's questions. If you do not speak English, just click Next on all screens. Please note, this program paid. There is a Russian analogue — a set of software Driver Pack Solution, the current version is number 12. It features a large installer size, but has a good archive of drivers for many different systems and is absolutely free. To download it, go to the website http://drp.su/ru/download.htm. Click on one of the links to download the program. Run selected and installed program. Double click on the shortcut DriverGenius or open the folder with Driver Pack Solution and activate the program file. The interface of both tools is very similar and immediately after startup starts a system scan. If it is detected that a new version for the driver button appears prompting you to update them via the Internet. Click this button, it's called FIX IT or "Update all" and wait for the end of the program. Usability avtomaticheskogo upgrade is their versatility: they determine your operating system, bitness, and select the appropriate drivers. Motherboard – the main element of a personal computer. From the technical characteristics of this equipment depends on the choice of the majority of other elements. To ensure a stable synchronous operation of the devices in the computer need to install drivers for the motherboard. Motherboard is a fairly complex equipment. It consists of several separate devices. 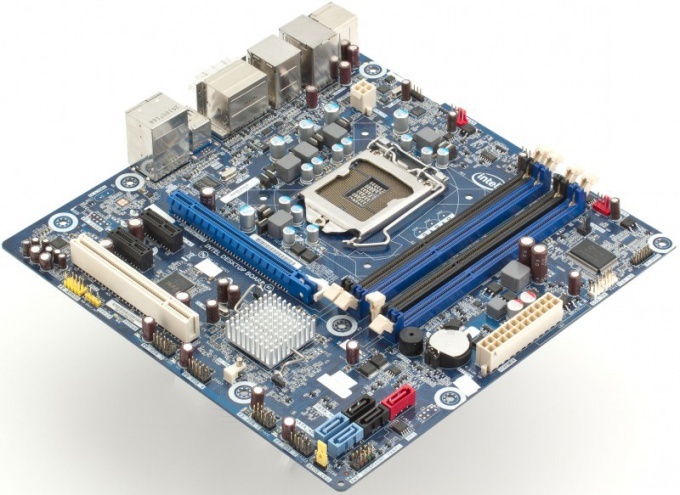 While similar models of motherboards can vary in a number of characteristics. Not to find their own drivers for each device, using the Driver Pack Solution. Visit the website www.drp.su and download the specified program. For this you will need to have application uTorrent or equivalent. Wait until the files and open the directory where you saved the program Driver Pack Solution. Run the file-app with the name dps and wait until the initialisation has finished the connected devices. Click "settings" and activate the following items: "CPU Temperature", "Install unsigned drivers" and "expert Mode". Now expand the Drivers tab and examine the list of files that are available for installation on this computer. Select the checkboxes of those items that apply to your motherboard. Usually they are called a "Chipset". To ensure the safety of drivers to install, select all the paragraphs that are not related to your video card. Click "Install" and wait until the program completes Driver Pack Solution. From the final screen will contain a message asking you to restart the computer. Click "Restart now". After entering the operating system start menu "device Manager". Make sure no exclamation marks next to the names of the equipment. If you failed to update the drivers automatically, go to the website of the motherboard manufacturer. Download the required files after selecting the model of the equipment. Update the drivers using the menu option "device Manager".